As a child, Anthony Brunelli used to copy Charles Schulz comics. Then, younger brother John copied him. “I used to copy him, copying him,” John said. From a young age, the Brunelli brothers, of Binghamton, knew art would be a big part of their lives. 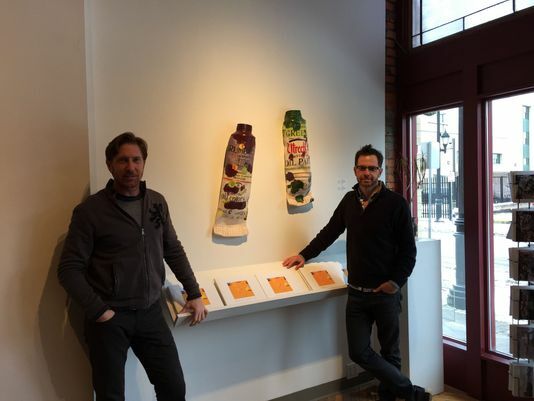 They are the duo behind the Anthony Brunelli Fine Arts gallery in downtown Binghamton: Anthony, a renowned painter, owns it, and John is the gallery director.